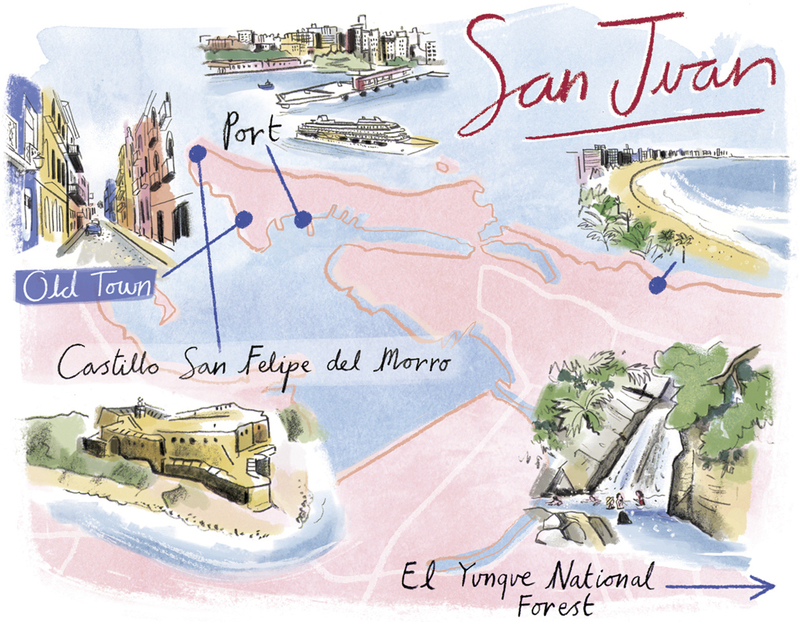 Hannah George has produced another beautiful set of maps for Viking Magazine. 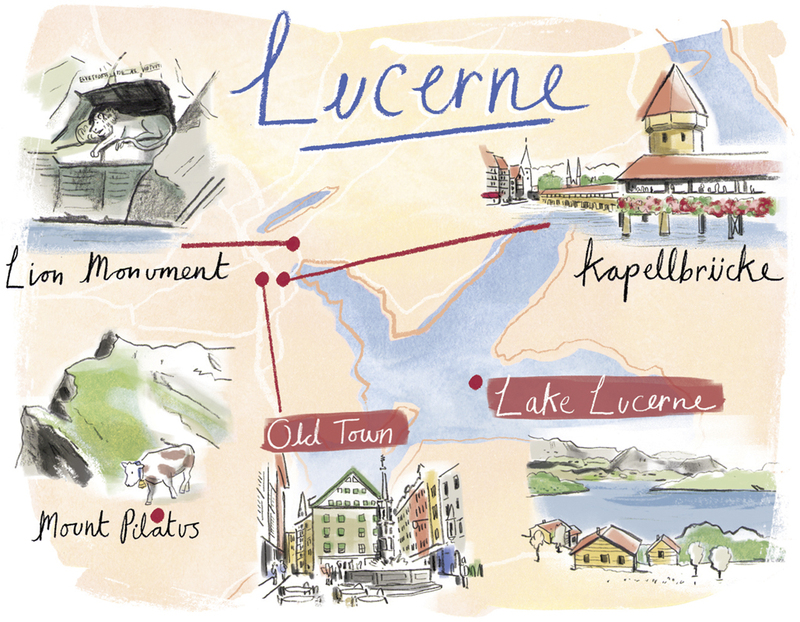 Hannah turned her attentions to Lucerne and San Juan for this commission and produced a beautiful guide to each to city. To see more of Hannah’s work, click here. Hannah George is represented by Meiklejohn. Published on 15 June 2016.